Paul Walker, star of the Fast and Furious series as well as staring and directing in several other films, died Saturday in an accident. Paul was a rising star in the industry and was an accomplished actor and director outside of the Fast and Furious series. 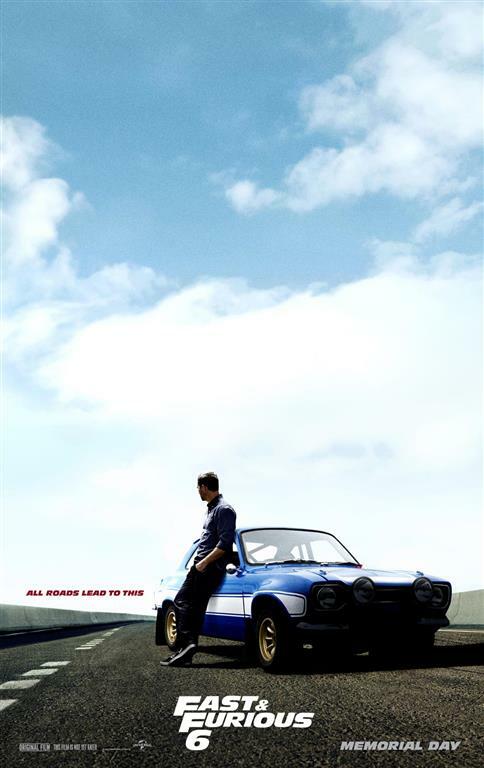 Fast and Furious 7 is currently in mid-production. No word on how this will be handled, but the focus now is on Paul’s family.